THE STOP HUNTER along with its top class training, its brokers and other trading tools, aims to provide for our clients the most useful resources on the market today to best aid your trading and investing and give you the edge. Fundamental Analysis whether that be in Equities, Commodities or Forex, can play a crucial part in your trading strategy and can compliment Technical Analysis to make a powerful trading system. The fundamental tools that we choose to work with like all others we use have been handpicked by Stephen for what they can offer; he personally uses them in his day to day trading activities, so they are tried and trusted. To receive 25% off your annual subscription to Stockopedia sign up via THE STOP HUNTER (Coupon Code: stophunter) using the links below…. Conventional thinking is that beating the market is impossible. But this is a myth. Two decades of academic & practitioner research have decoded stock market returns. The open secret is that stock returns are explained by risk factors – such as quality, value and momentum – and portfolios of stocks exposed to these factors can beat the averages. Accessing this outperformance is challenging at the institutional scale, but at the human scale it is more easily achievable. It takes a smaller portfolio, discipline and great data. 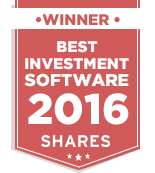 That’s where Stockopedia comes in…..
Stockopedia is a fantastic fundamental equity analysis tool. 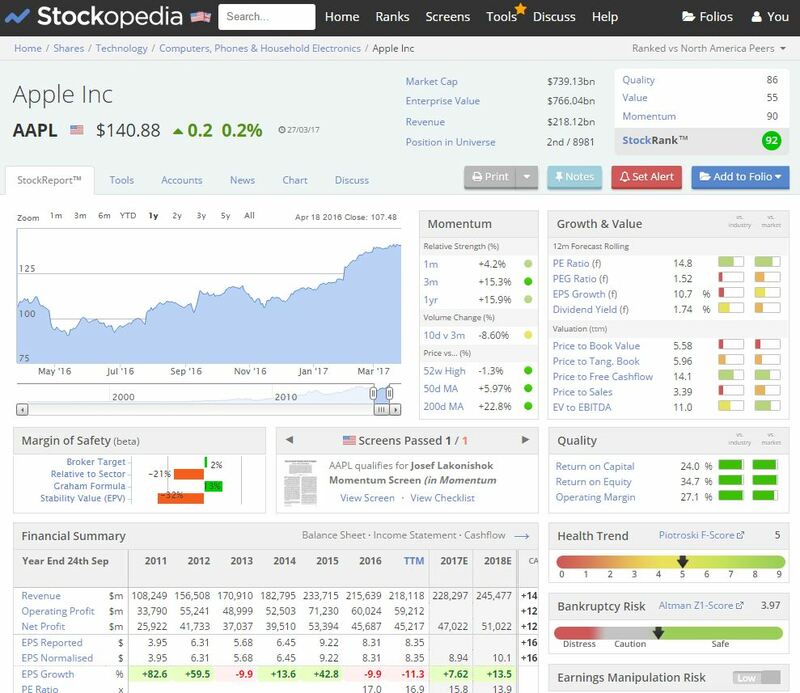 We use the Stockopedia tool on our courses and trading. It is a wonderful compliment to the Technical Analysis we teach and can be turned into a powerful trading tool with a little know how. Fundamental Analysis traditionally can be a laborious process. 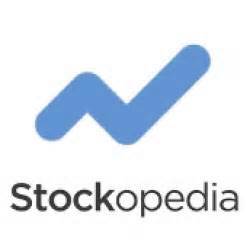 Stockopedia have taken away this burden allowing you to scan the fundamentals of stocks across the globe within seconds. The tool allows you to create your own ‘Guru’ filters: pre-built or build your own, has analysis on sectors and analyses the returns and portfolios of some of the worlds greatest traders and investors allowing you to replicate their portfolios. They have many more tools inside their product to aid your trading including Technical Analysis functionality. 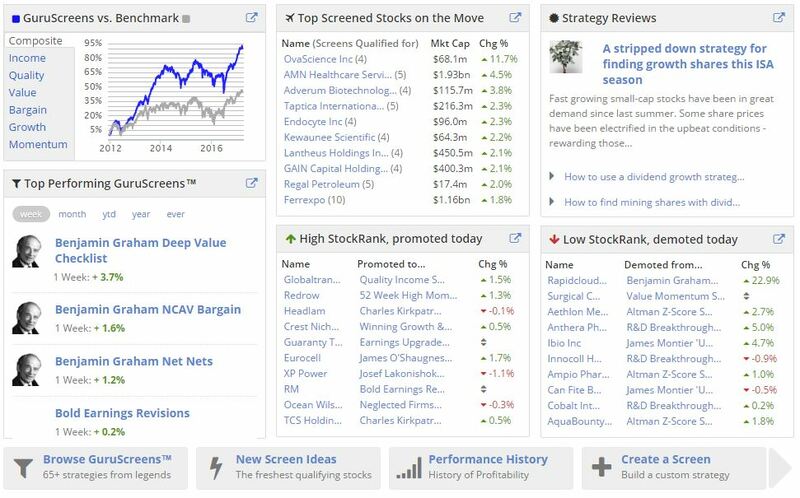 A bonus tool is their StockRanks system which takes the key drivers of stock returns – Quality, Value and Momentum – and grades every stock to help you find winners. Subscriptions work on a regional basis – you can combine markets: European, US, UK, Asian etc. This obviously impacts the subscriptions costs which can be paid monthly, annually, biannually etc. Data to power the tool is provided by Thomson Reuters and Financial Express. With StockRanks™, TrafficLights™, key ratios & 8 years of historic and forecast fundamentals laid out neatly on a single page – making decisions on stocks has never been so easy.